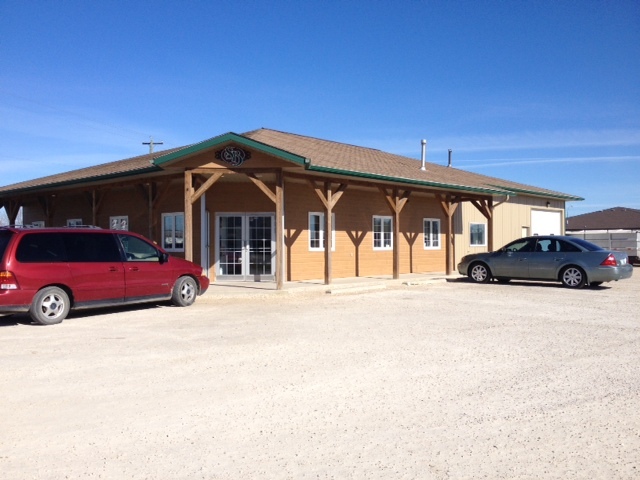 Spenst Brothers is a family-owned meat and specialty foods store in the heart of Winkler, Manitoba. Their goal is to create delicious and nutritious food “the way mom would have made it at home”. While their store is based in Winkler, Spenst Brothers also distributes their products to various retailers throughout Manitoba. 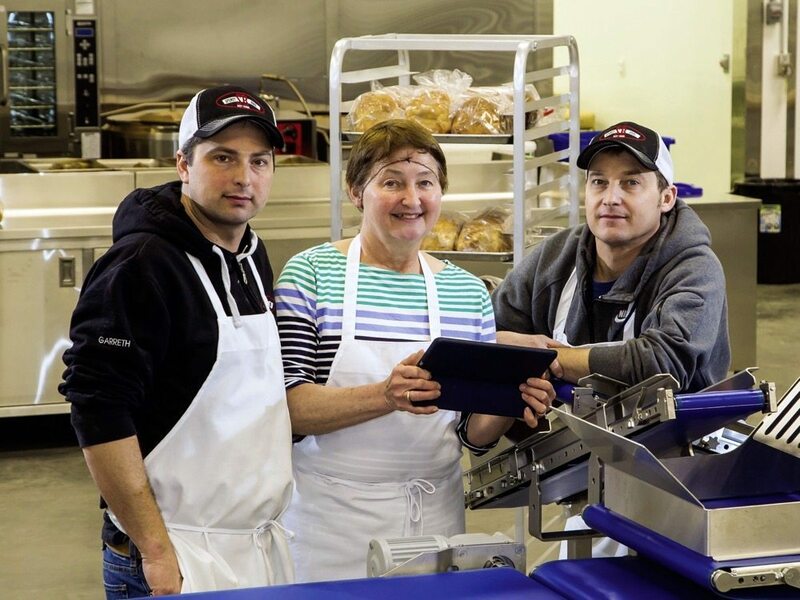 This family hasn’t always been in the retail business – first and foremost they are farmers. Brothers Paul and Garreth, along with their wives Felisha and Maryanne, and their mom and dad, Garry and Connie, had to diversify their business when the bovine spongiform encephalopathy (BSE) crisis hit Canada. “The cattle on the farm became worthless overnight so we had to adapt,” says co-owner, Paul Spenst. The Spenst family was also starting to see a shift in the way people were thinking. Consumers were increasingly concerned about where their food was coming from and they wanted the option to buy as locally as possible. What initially started out as a meat store 12 years ago has evolved into a go-to shop for quality foods for the busy family on the go. 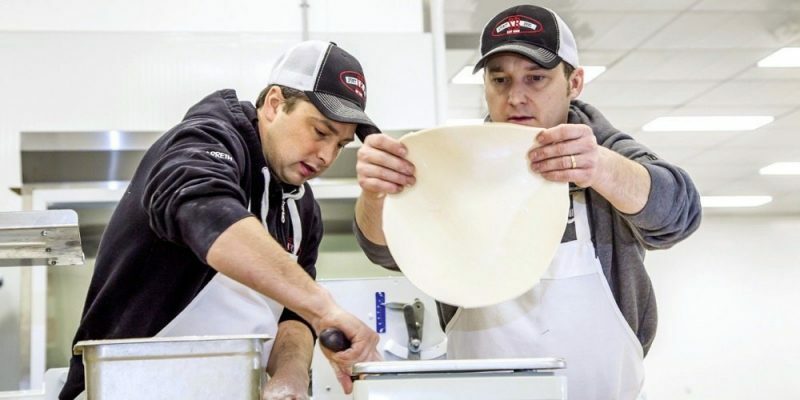 Spenst Brothers offers items like perogies, meat pies and desserts, and their frozen pizzas have really taken off with consumers and retail outlets. 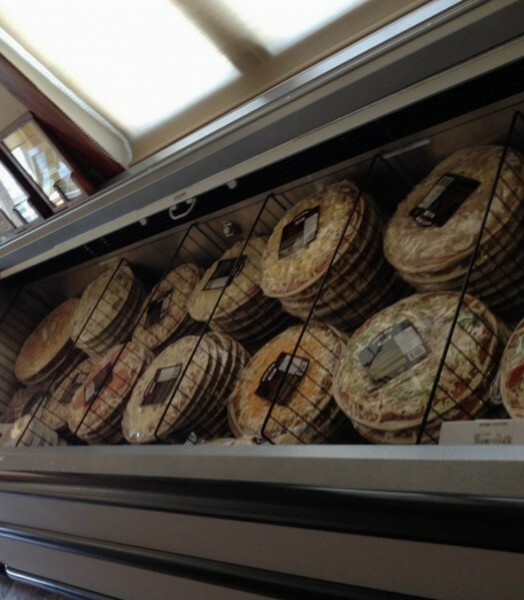 The deli meats they stock, and use on their pizzas, are all made in store by Garreth. 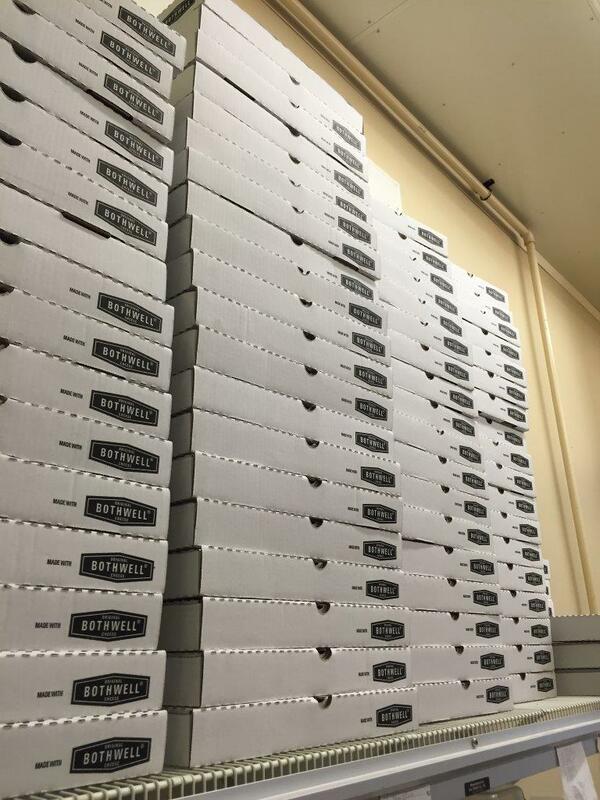 Along with Bothwell Mozzarella, they also use a wide variety of fresh vegetables to make tasty pizzas. 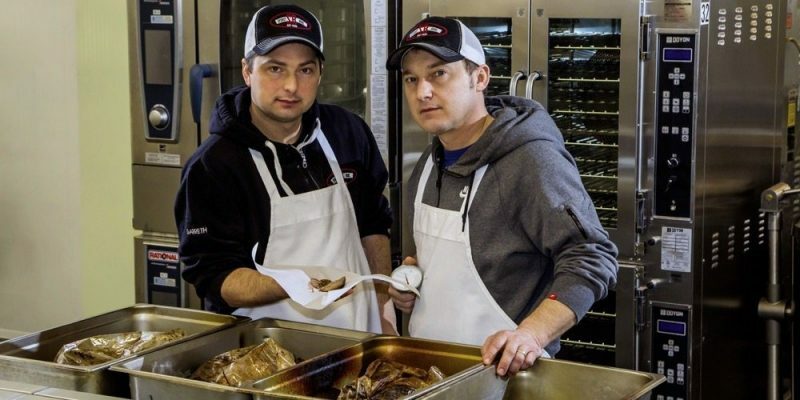 The beef sold at Spenst Brothers comes from their own family farm and is processed at an inspected facility –it’s local, fresh and prepared by the store. 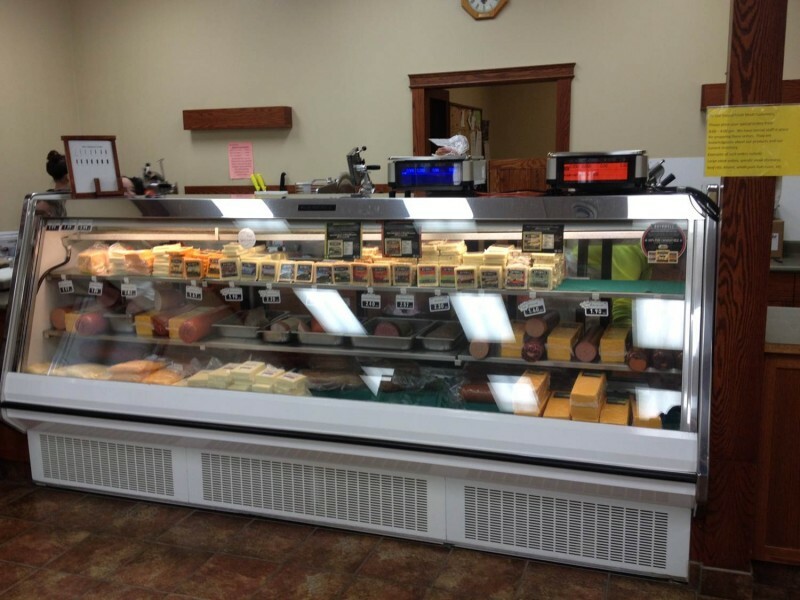 Spenst Brothers has been working with Bothwell Cheese for 12 years and it’s a relationship that continues to flourish. 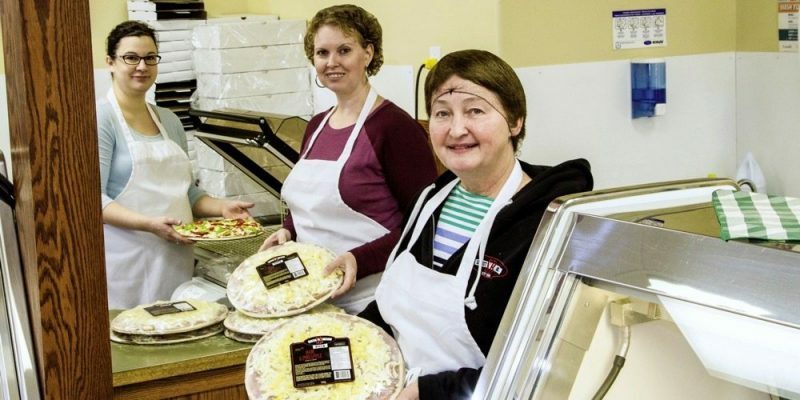 “We’ve had a relationship with Bothwell Cheese since the beginning. We use their Mozzarella on our pizzas and sell their Mild Cheddar, Mozzarella and every specialty cheese they make,” Spenst explains. Supporting other businesses in the area is just as important to the Spenst family as it is to their customers. “We want to encourage growth with other local businesses, and our customers want to support local too,” he says. If you want to learn more about Spenst Brothers, we encourage you to check out their website.